Wow! 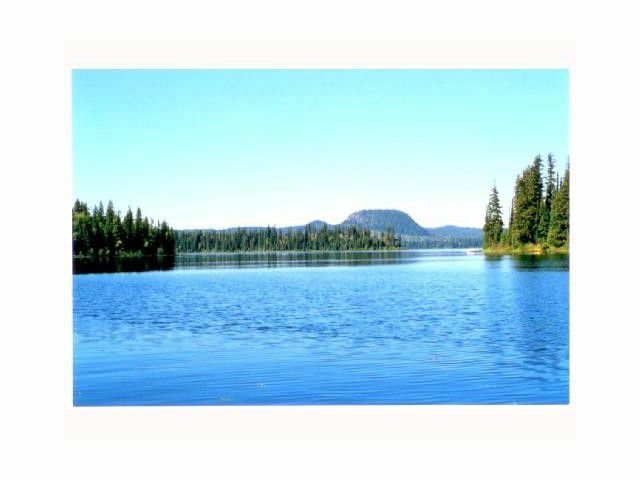 0.69 of an acre lot on beautiful Summit Lake. Priced to sell, this property is a recreational dream-come-true. Very little for sale on the lake, which makes this a very desirable property. Call for more information.